The Savic Dog Door Barrier allows you to easily block access to a room, but also allows you to pass through or let your dog in when required with the opening door. Requires no drilling to install. Fits gaps between 75-84cm and available in two heights. 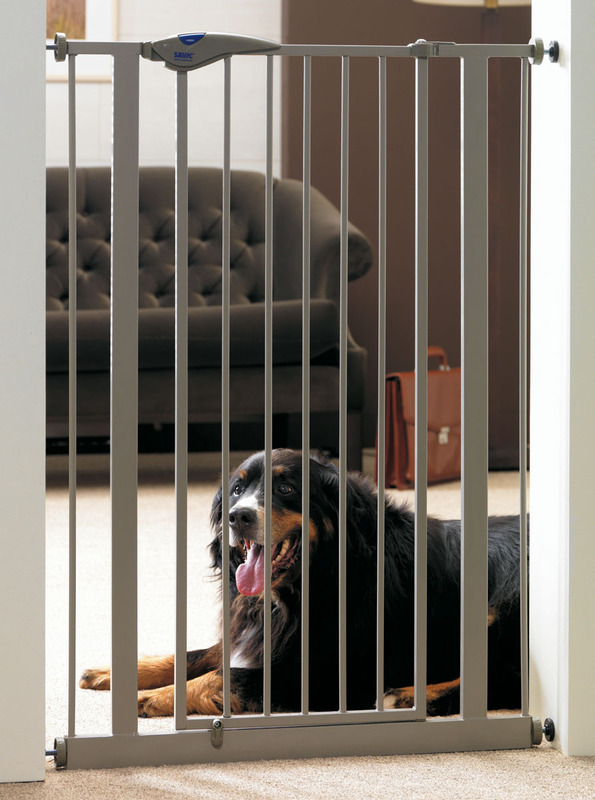 There are currently no questions for Savic Dog Door Barrier - be the first to ask one!